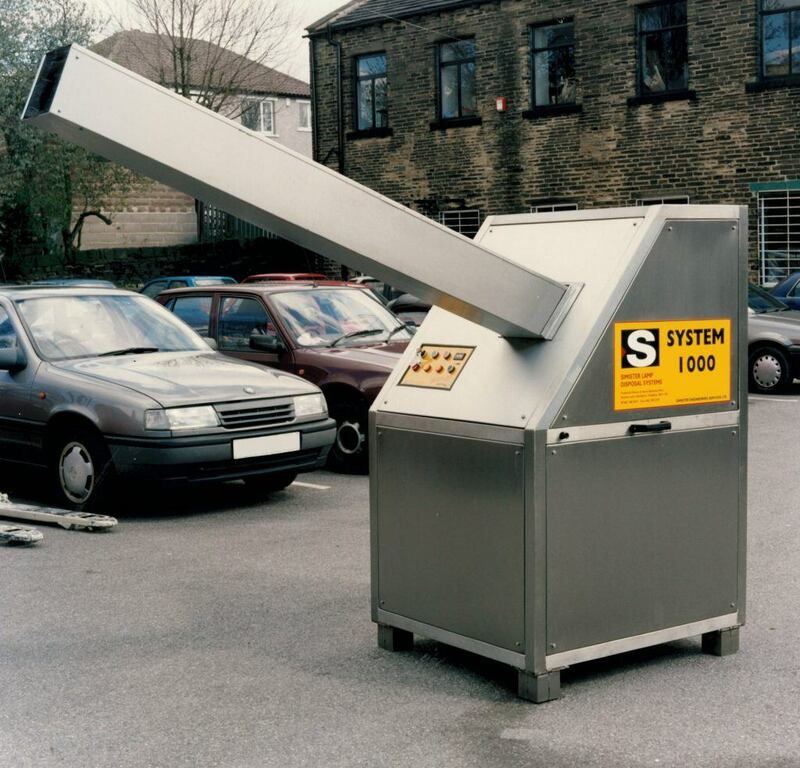 From initial concept through design and to final manufacture Benthams developed and produced the safe sodium lamp disposal system for Simister. This machine utilised 35’gradient orgas with negative pressure and positive water pressure to constantly flush the bearings with clean water and prevent sodium corrosion. These cookies help us improve site performance by keeping track of the number of visitors, how they've found us, how they move around the site, and which pages are visited the most. This information is completely anonymous - we only see the total number of people taking a certain action. Not allowing these cookies means we won't be able to accurately monitor and improve site performance.